The Middle Years Programme provides a framework which allows students to develop the knowledge, attitudes and skills they need to participate effectively in life in the twenty-first century. The concept of balance is fundamental to the program in a number of ways. The program provides learning in a broad base of disciplines to ensure that students acquire the knowledge and skills necessary to prepare for the future. The course objectives include skills and processes as well as a framework of concepts; the aim is to ensure that students are not only knowledgeable about a subject area, but also develop a genuine understanding of principles and an ability to apply these in new contexts, in preparation for further learning. The MYP promotes the principle of concurrent learning, whereby students deal with a balanced curriculum each year. As the students mature and develop thinking skills, they explore the disciplines with increasing depth and realize how they are linked to each other and global issues. 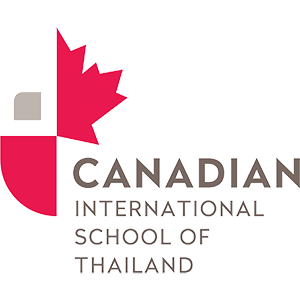 The program encourages the use of a variety of teaching and learning methodologies to produce a climate where students discover how they learn best in different contexts. The MYP emphasizes the development of the whole child; affective, cognitive, creative and physical; its effective implementation depends on the school's concern for the whole educational experience, including what children learn outside the classroom. The program also encourages a balance between formative and summative assessment, using a range of activities within units to allow students to use and demonstrate a full range of thinking skills. Assessment strategies used by teachers should also combine teacher-led assessment, group and/or peer evaluation, and student self-assessment. Currently, Lakeside Academy has an IB enriched program for students who pass a test to qualify for entrance into the program. 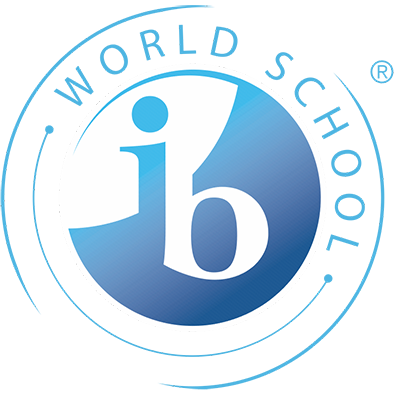 In the 2010–2011 school year, we expanded the International Baccalaureate Middle Years Programme (IBMYP) to include all students. The IBMYP is a philosophy and framework for teaching that is student-centered. It aims to make education relevant by relating it to the community and world at large. Students develop analytical, critical thinking and inquiry skills in order to assess issues in the world and be able to address them. Students become problem solvers capable of making a positive contribution to society throughout their lives.